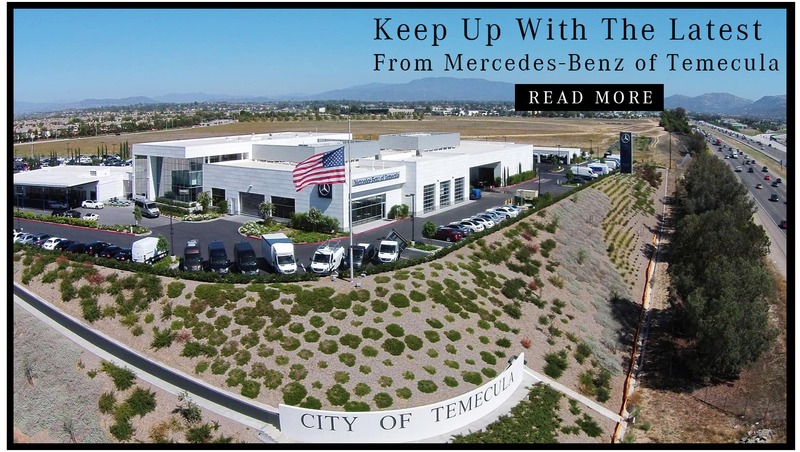 If a model above catches your eye, schedule a test drive near Murrieta and Menifee! 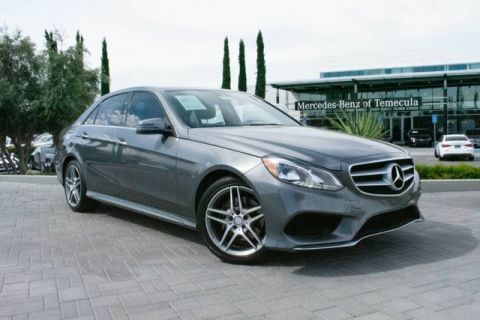 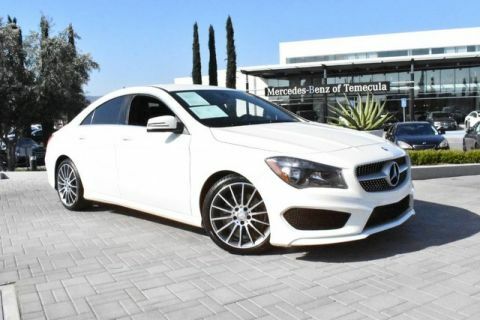 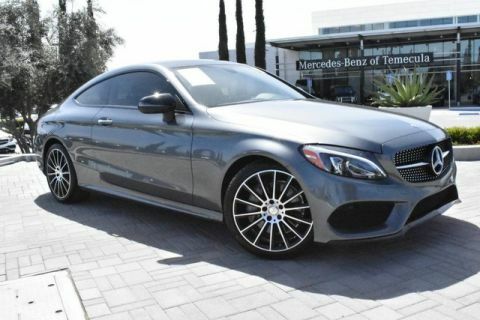 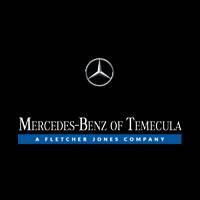 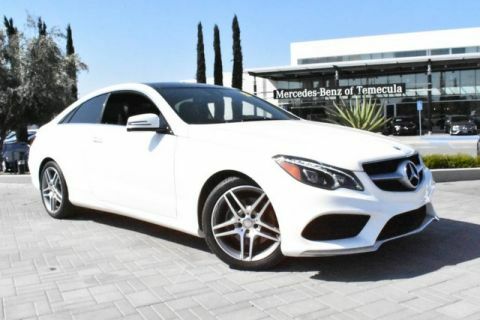 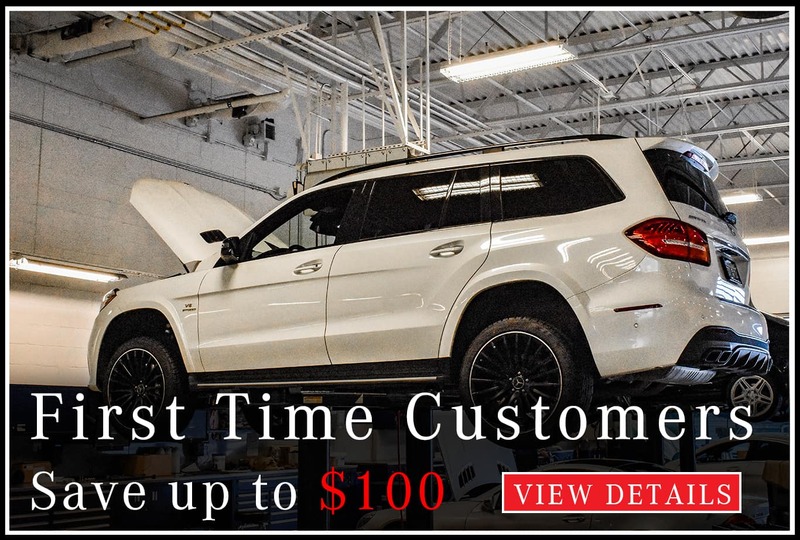 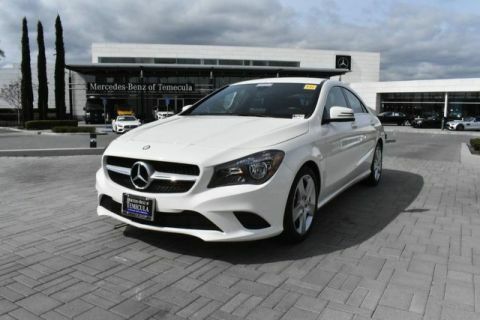 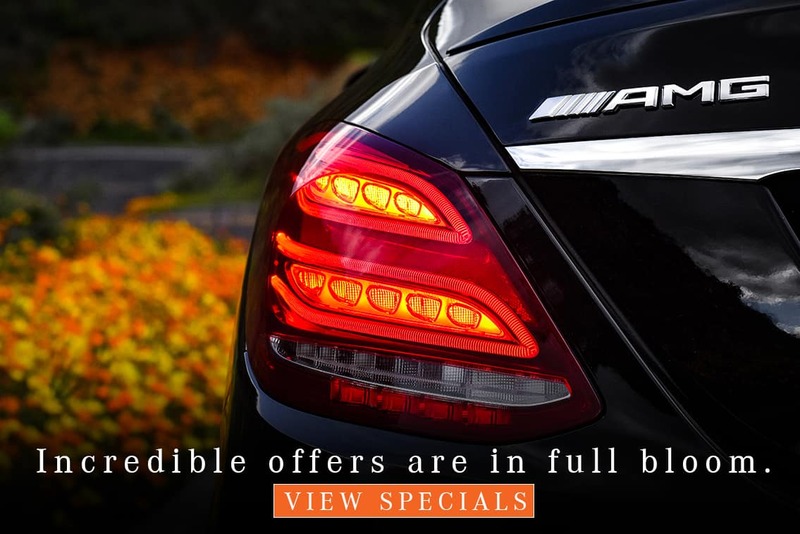 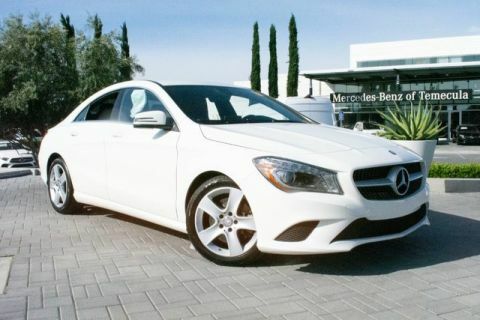 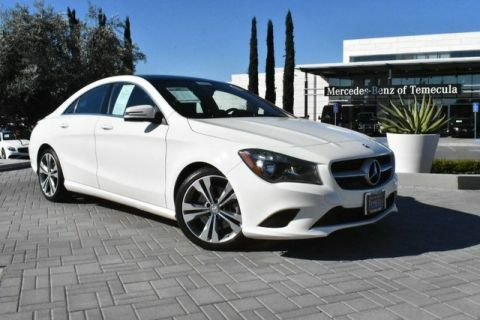 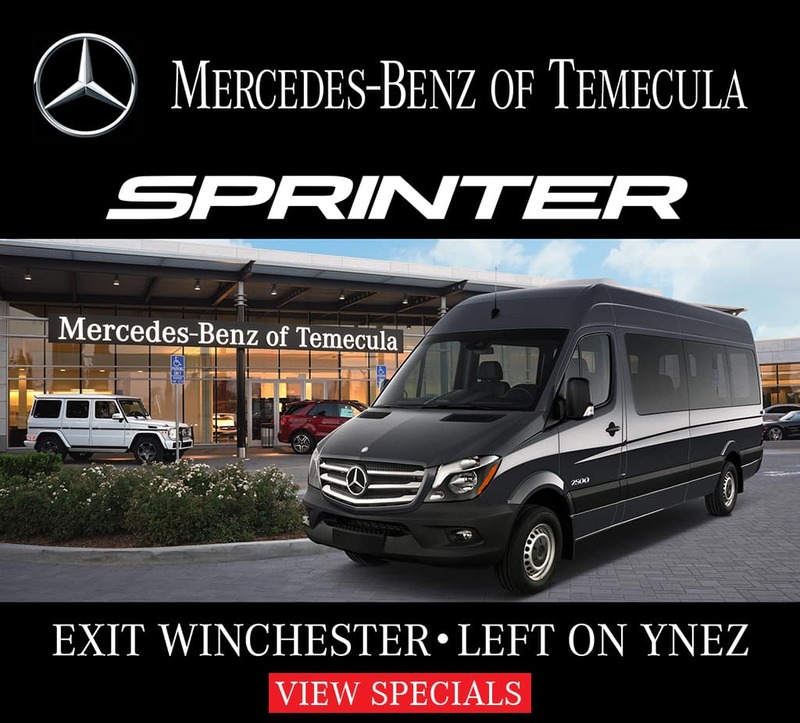 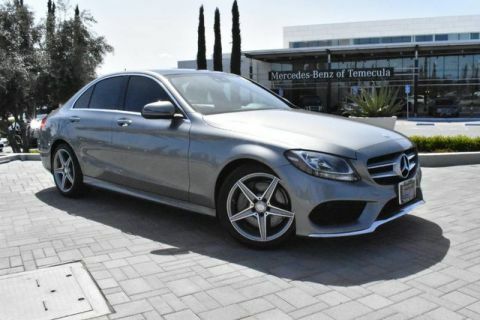 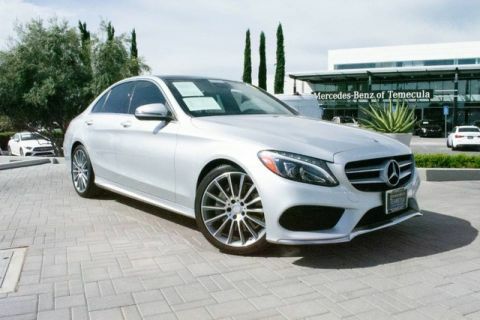 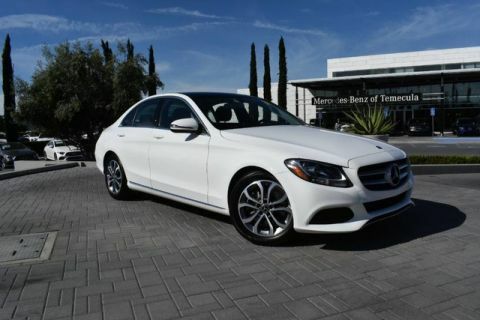 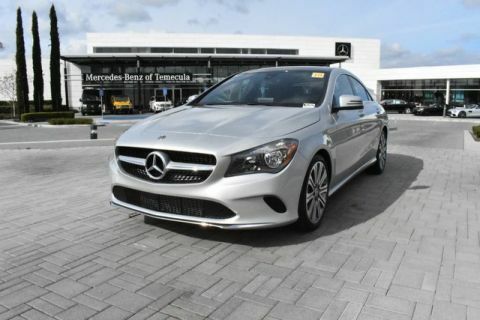 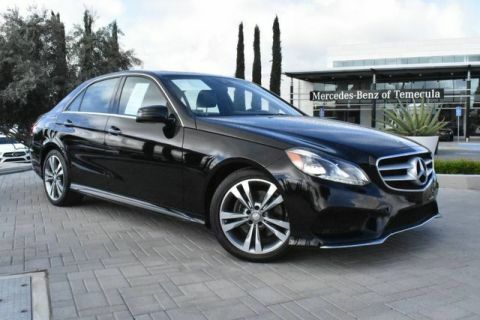 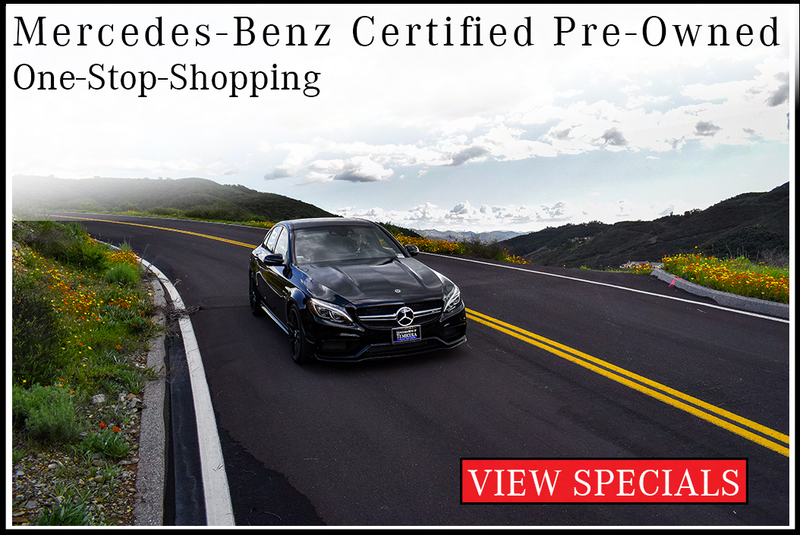 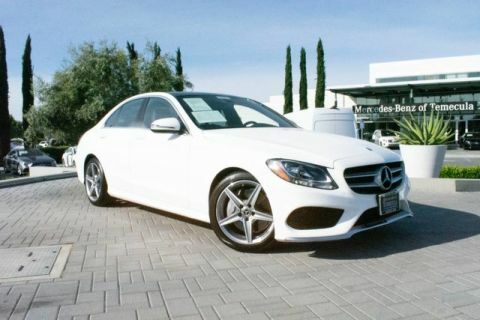 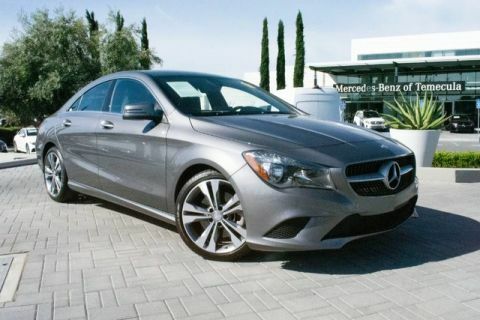 Why Used Luxury Cars from Mercedes-Benz of Temecula? 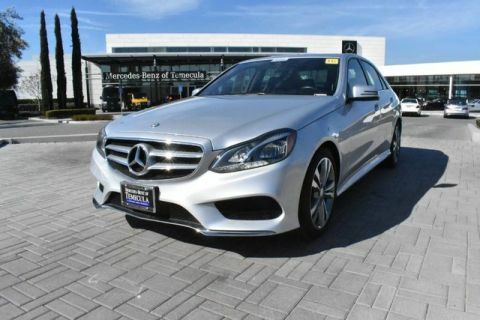 Our sales and finance team makes the process of choosing and financing a used luxury car easy and worthwhile. 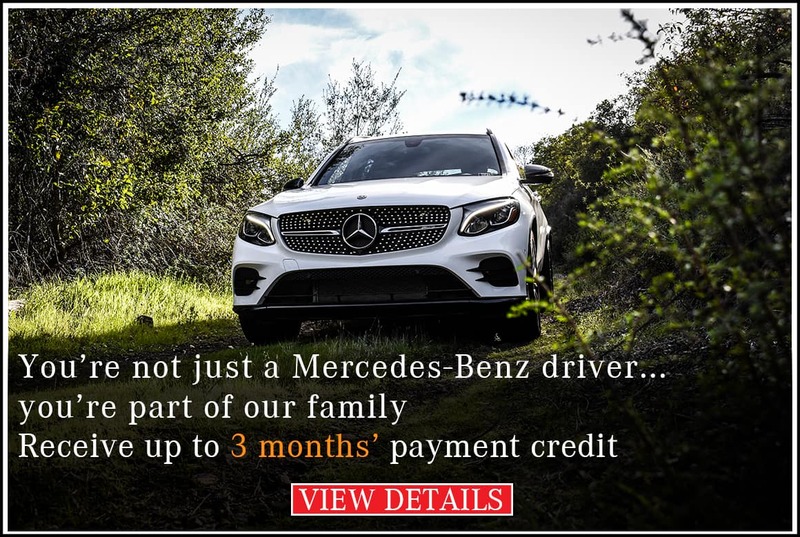 We’ll work with you to help narrow down your options and put together a financing plan with the best rates and terms possible. 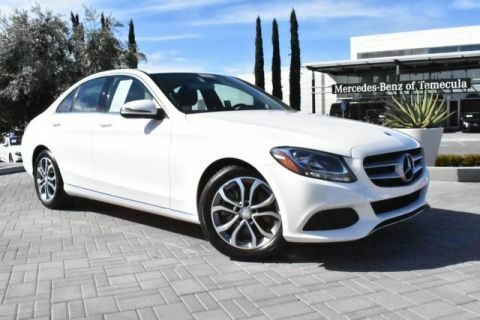 In addition, we offer an ever-changing lineup of pre-owned vehicle specials for Escondido and San Diego drivers to browse. 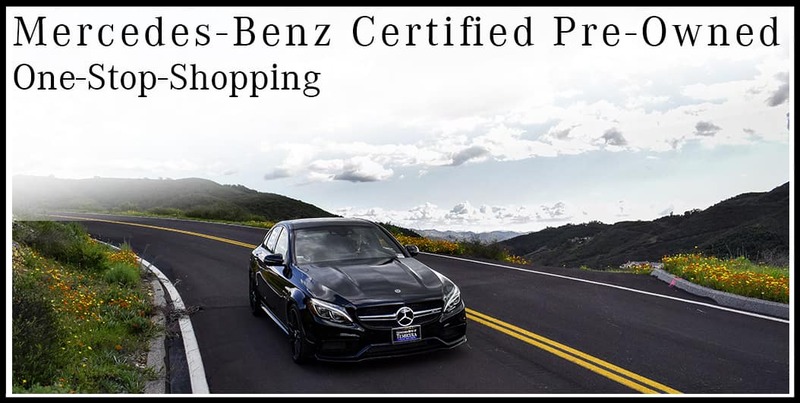 Contact us to learn more about our inventory, or value your current vehicle using our handy online tool.